"I am an illustrator, designer and artist from Tel Aviv in Israel and I am a big fan of football. 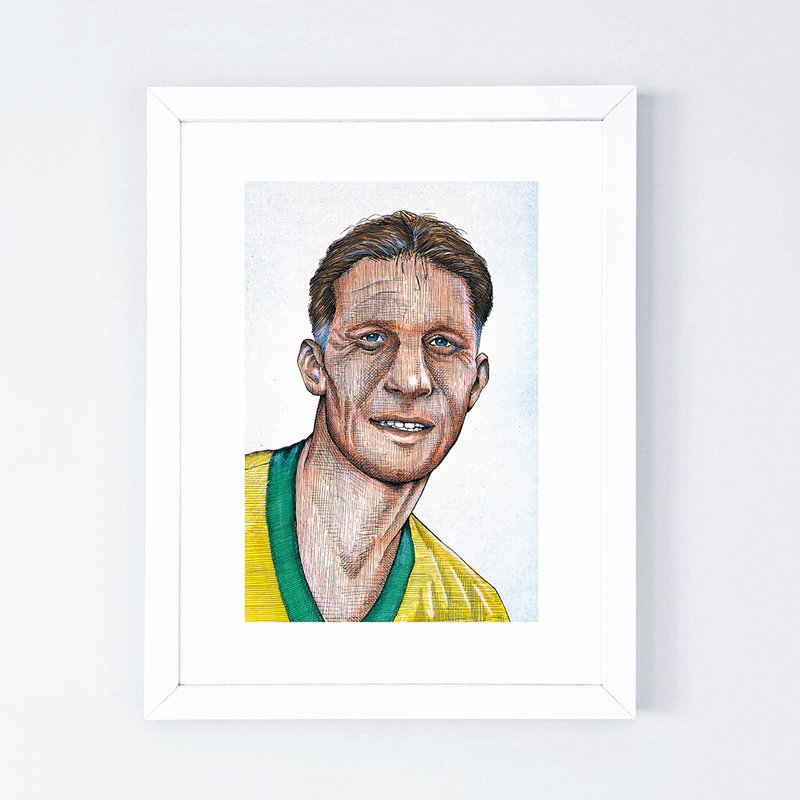 After finishing art and design school I specialised in illustrating football themed art works. I use a very specific technique in my drawings, hoping that one day I would be recognised by the drawing lines I use. I’ve had a big commemorative exhibition, showing my drawings of historic stadiums of Israel and key figures in Israeli and International football. I also do street art and you can see my work in Tel Aviv, Jaffa and Jerusalem. My dream is to one day cross the borders of Israel and make my mark overseas. I love illustrating portraits and this one for Patterns of Play was special and unique for me. 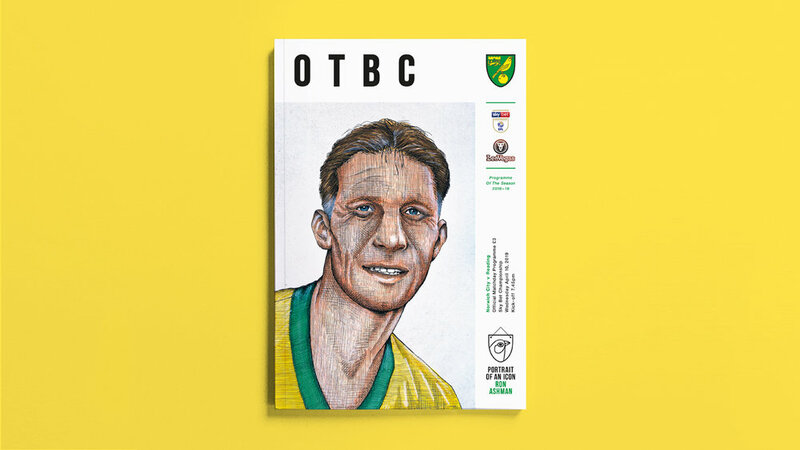 It's about a former player of Norwich City called Ron Ashman. It wasn’t a simple mission because it was a different era and so I had to adjust to a different look. The challenge was very fun though and there were a lot of fascinating details in his face that were interesting to draw like his big blue eyes. Hope you like my drawing and hope it brings you luck."